Defining Lines Landscaping has years of experience and can help you tell your story with a well-designed landscaped property. Having your property professionally designed says you care about how your home or business looks. 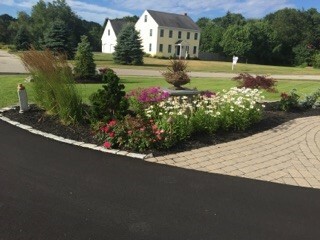 If you take care of your landscape on the outside customers believe you care about your business inside the door. To save you time we offer a full spectrum of services, so you have one single point of contact for all your landscape management needs. One call, to one location, to a friendly local person, means you spend less time managing your properties landscaping and more time managing the operations of your business. Our experts will create a lawn that looks great and compliments your property and we will keep your property manicured, the bushes trimmed, and all your outdoor plants healthy. We will manage your Lawn Maintenance, Seasonal Fertilizing, Irrigation Systems, Pavers & Hardscape, Tree Trimming, SOD Installation, Lighting Installation, Retaining Walls. Our services include Landscape Design, Landscape & Hardscape Construction, Walkways, Walls, Patios, Tree Work, and Fencing. Maintaining your property doesn't have to be overly complicated. 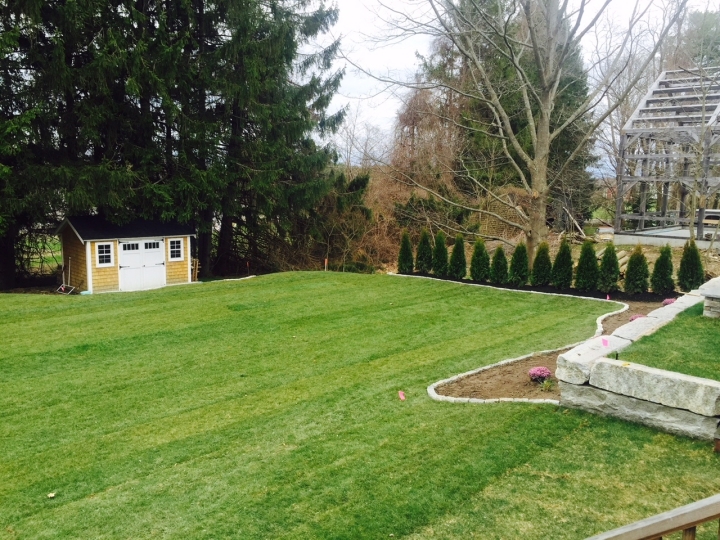 We know all you are looking for is a company that is reliable, understands landscaping, and will do a great job. Well, you've found us. Call us today and we can get started.